Location marketing became a must-invest area for 2018 due to its ability to put customers who are looking to buy locally in front of businesses that supply locally - regardless of whether you have ten locations or 1,000. 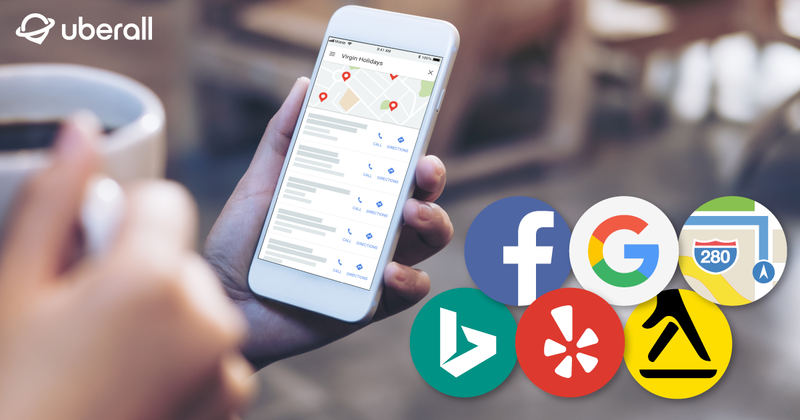 More consumers are searching online for local goods and services than ever before, which means that if you are seeing any of the following signs, investing in local marketing should be your number one business resolution for 2019. 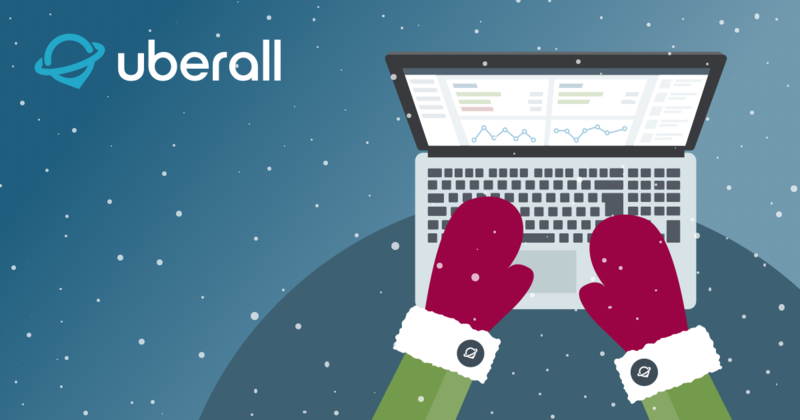 Uncover 12 simple tactics to boost your Christmas location marketing efforts and entice those local festive shoppers through your doors. 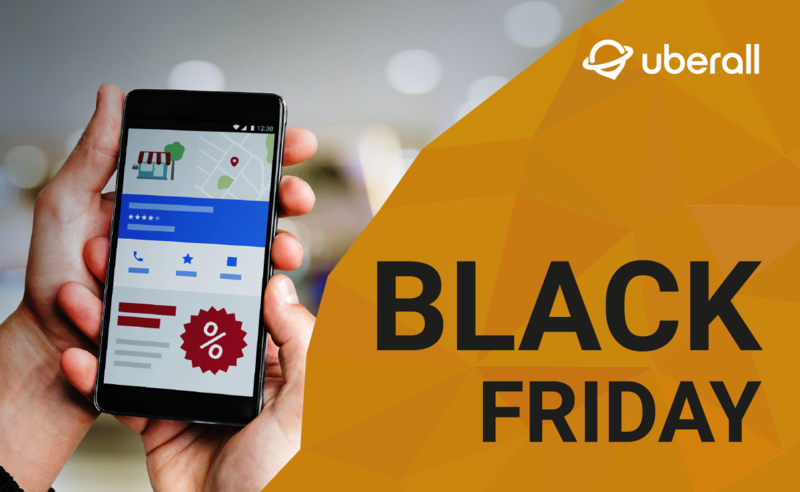 We’ve put together a collection of tried-and-tested tools and brand new tactics that you can implement this very day to make your locations stand out from the competition during the festivities. 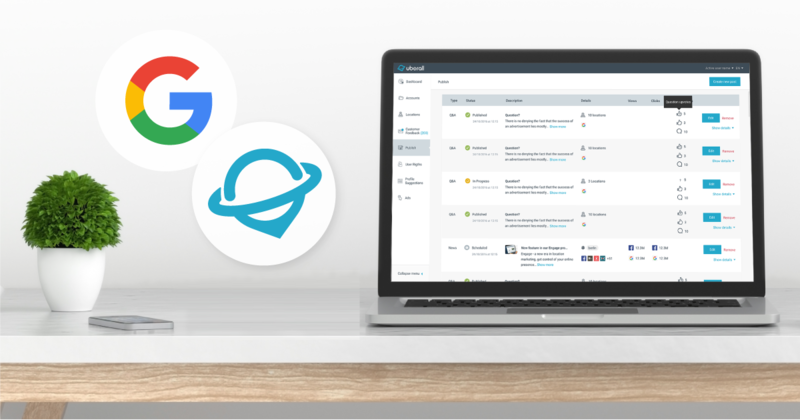 Discover the powerful consumer engagement features at your fingertips with the new Google My Business API update. A truly exciting development for location marketing. Headed to Groceryshop or ANA Masters of Marketing in October? See you there! 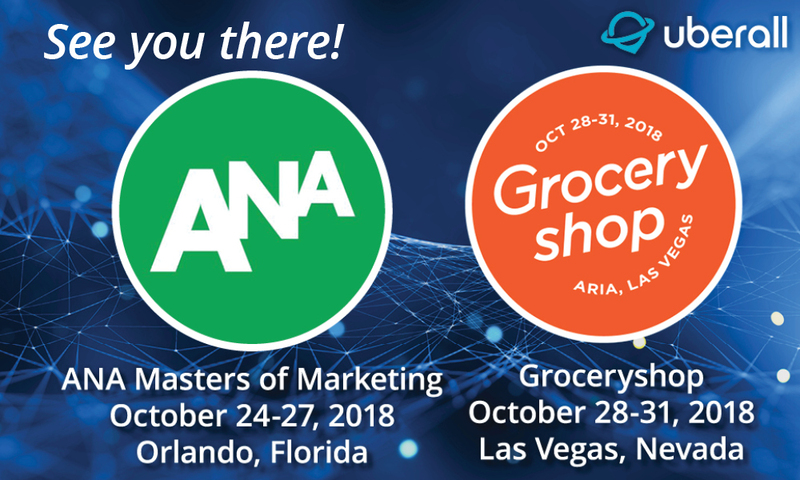 Will you be at Groceryshop or the ANA Masters of Marketing show in October? So will we! 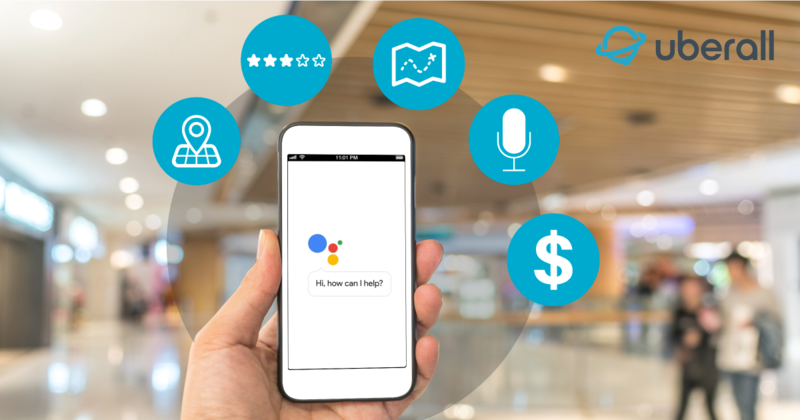 Most retail locations and chains don’t take full advantage of the mobile/online listings, apps, and social engagement that can drive foot traffic to stores. Are you doing everything you could be doing to increase customers to your locations? 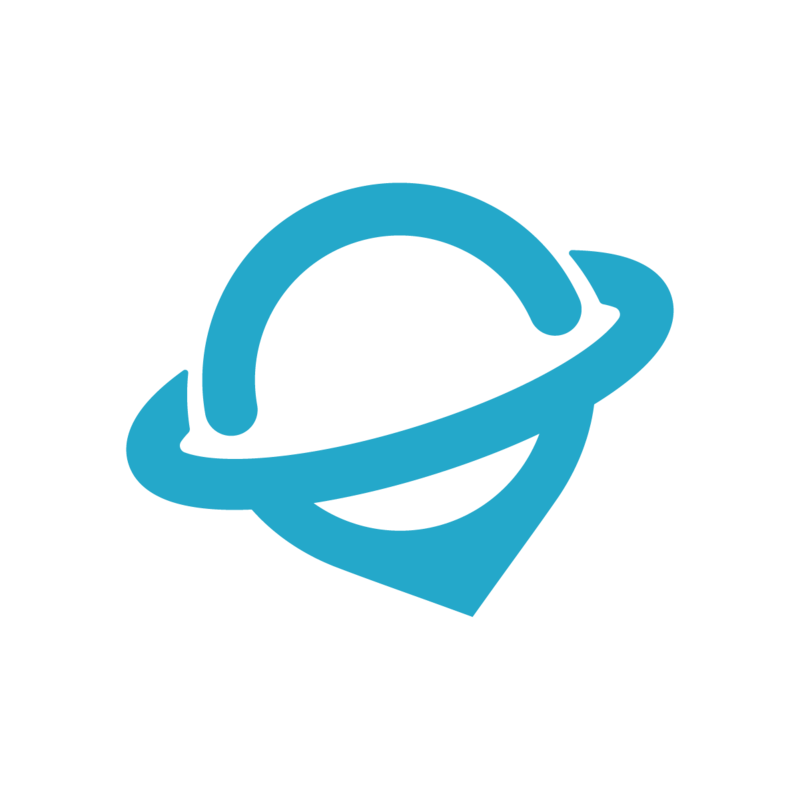 Podcast: Shopping & Buying via Mobile… What’s Coming? 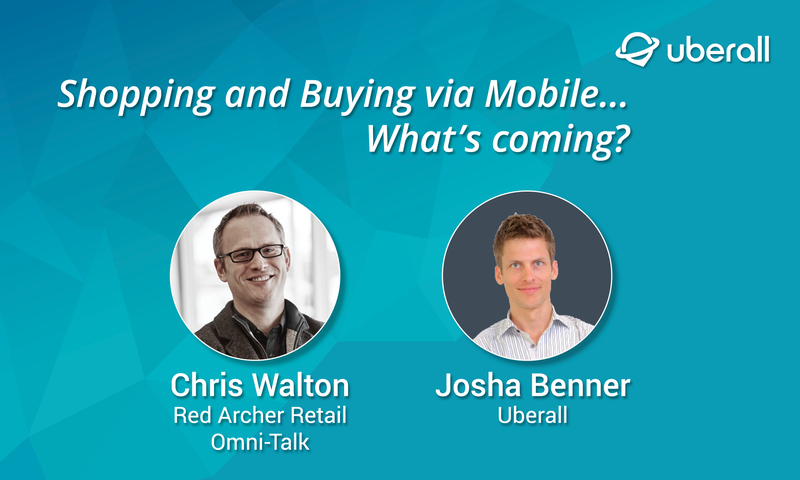 Looking for the inside scoop on what’s coming next in mobile and location marketing? Check out our podcast, where Red Archer’s Chris Walton—founder of Omni Talk, Forbes.com contributor, and former VP Target Store of the Future—interviews Uberall CRO and Co-Founder Josha Benner on where the industry has been, and where it is headed next! 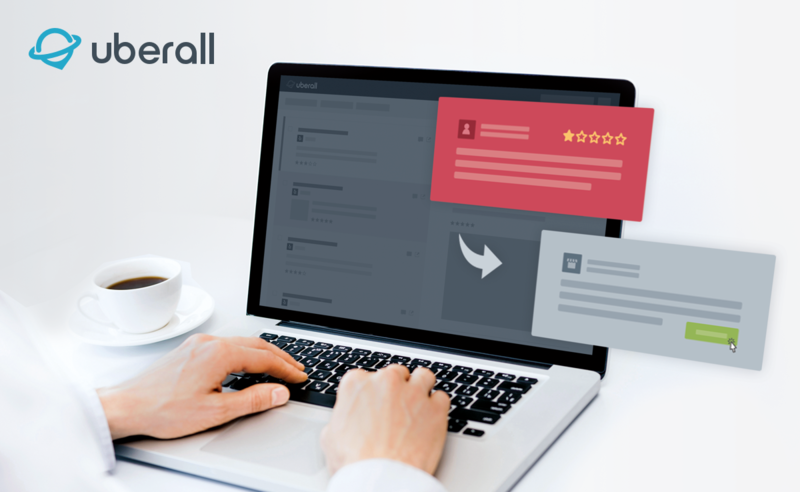 Join Uberall in September to get the latest research and insights on how mobile and digital technologies are revolutionizing the local purchasing experience! 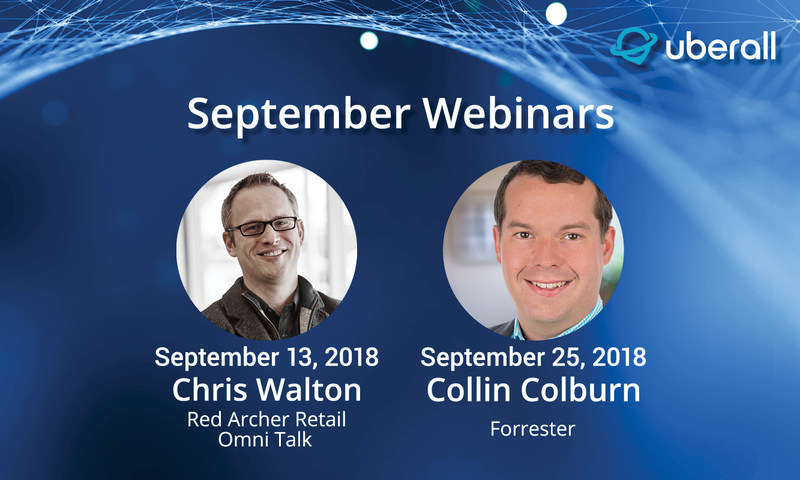 On September 13th and 25th, Uberall Co-founder Josha Benner will host two webinars — featuring Red Archer Retail’s Chris Walton and Forrester analyst Collin Colburn, respectively. 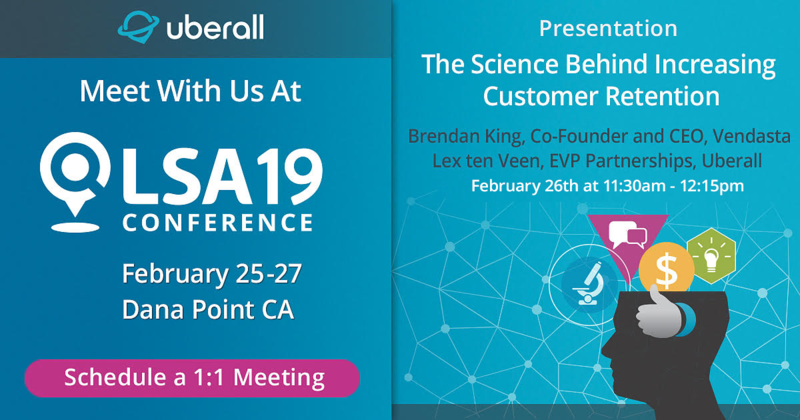 Tune in to both for the latest research on how mobile and digital technologies are revolutionizing the local purchasing experience.